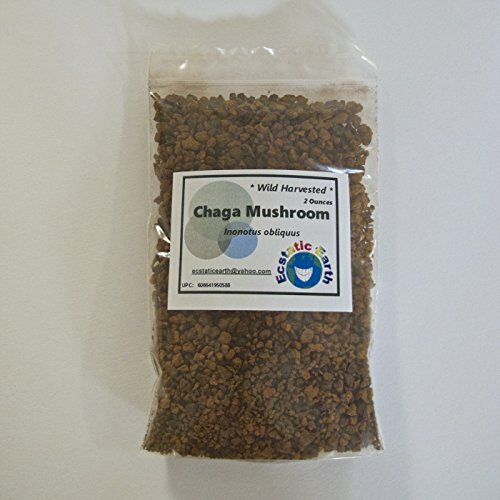 Our fresh Wilde Harvested dried Chaga Mushroom are certified kosher by Earth Kosher. Ecstatic Earth is a small green friendly company focused on providing our customers with the highest quality organic and/or wild crafted products available! Herbs are carefully weighed and packaged in reclosable bags for easy use.